Buttressed between Central Park and the East River is the scenic and affluent Upper East Side, which is populated by more upscale apartment buildings, and trendy bars, shops, and restaurants than even the most vigorous New Yorker could enjoy. 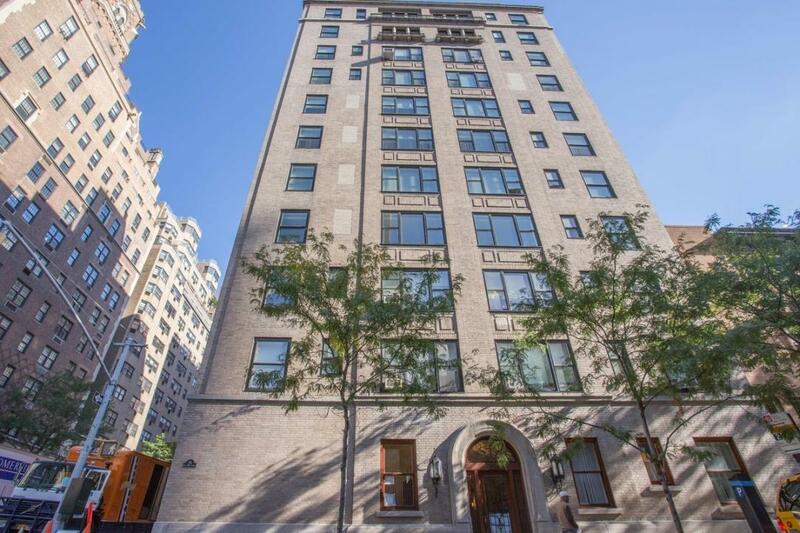 One example of the high-end lifestyle that permeates this upper Manhattan neighborhood is 151 East 80th Street, a high-end luxury Manhattan apartment building full of 42 apartments for rent. This building, originally constructed in 1969, was converted into a modern residential location in 2008. It is twelve stories tall, and it offers its residents both a lush Manhattan neighborhood to call home, and plenty of comforts in their homes. Each room in 151 East 80th Street comes with a hardwood floor, as well as oversized windows, individual heat and air conditioning, spacious closets, personal washers and dryers, and home terraces. The kitchens in each home are decorated with granite countertops and wooden cabinetry, and come with a full array of quality kitchen appliances. Bathrooms are renovated, and include marble floors. But these home comforts are by no means the only things available to residents. Building amenities include a laundry service, as well as a full-time doorman and concierge. With all this to its name, its no wonder that 151 East 80th Street fits so well in a neighborhood as luxurious as the Upper East Side. I would like information on apartments in 151 East 80th Street. Please contact me ASAP.